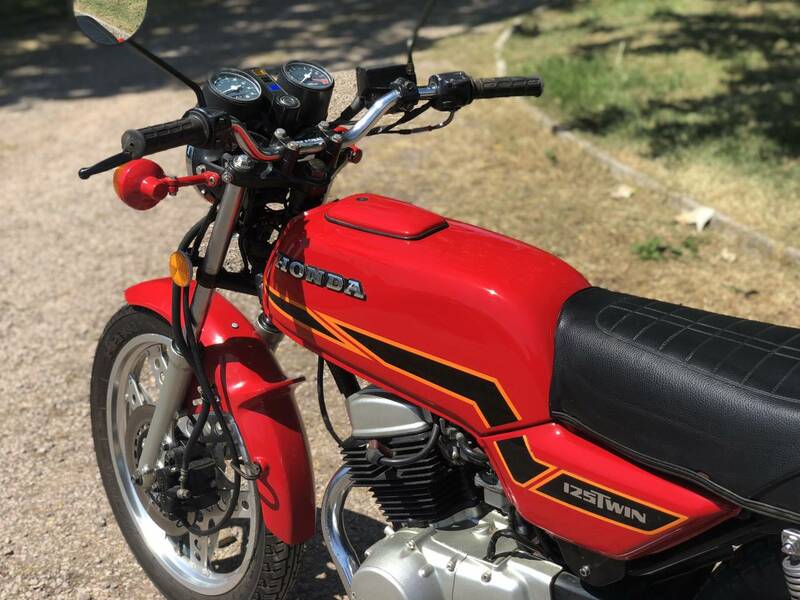 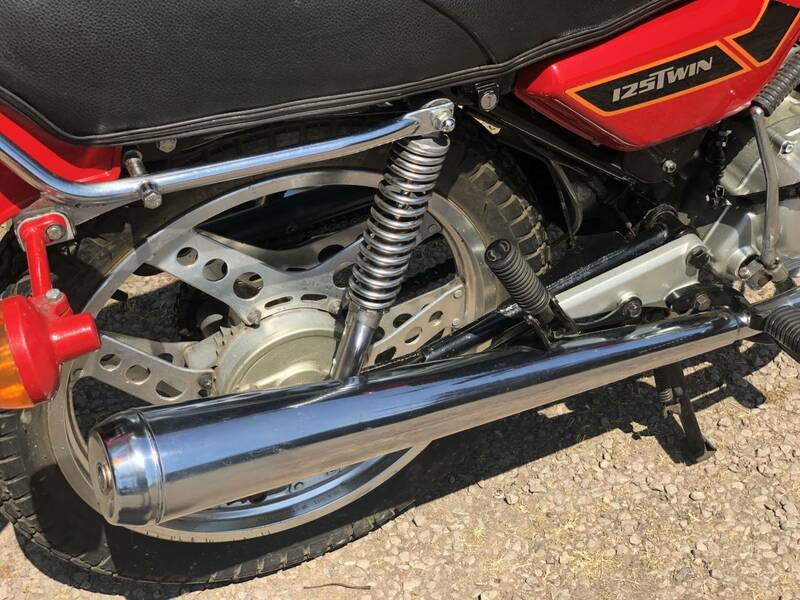 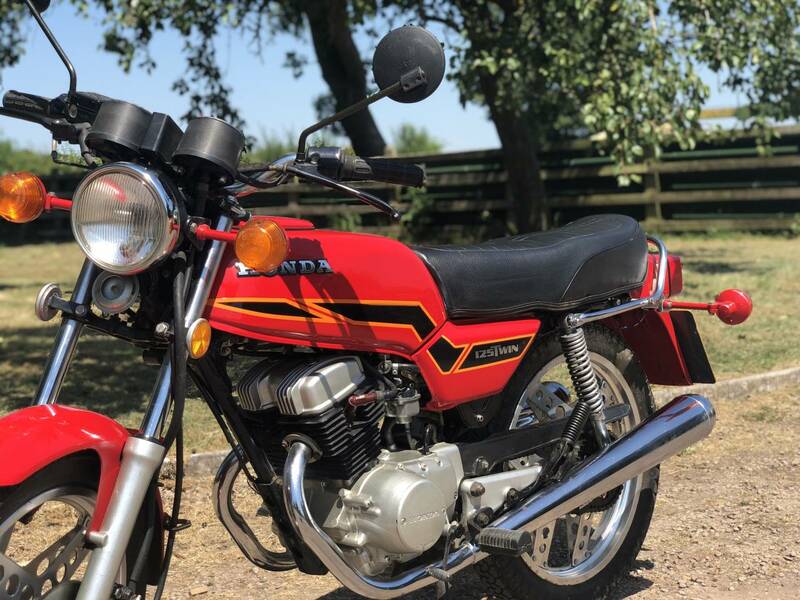 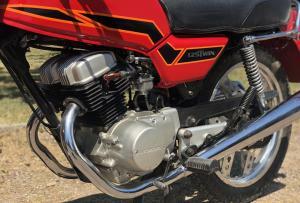 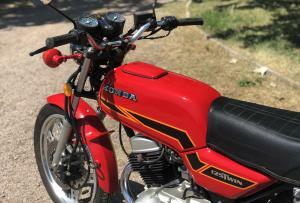 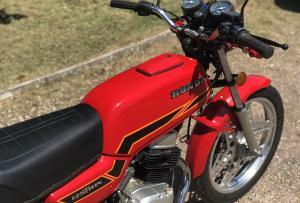 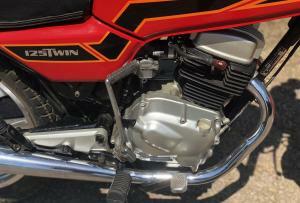 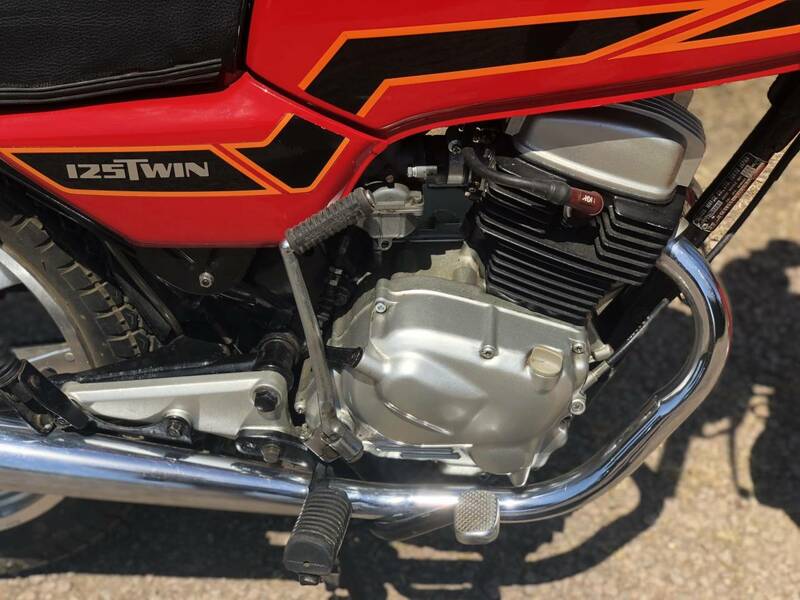 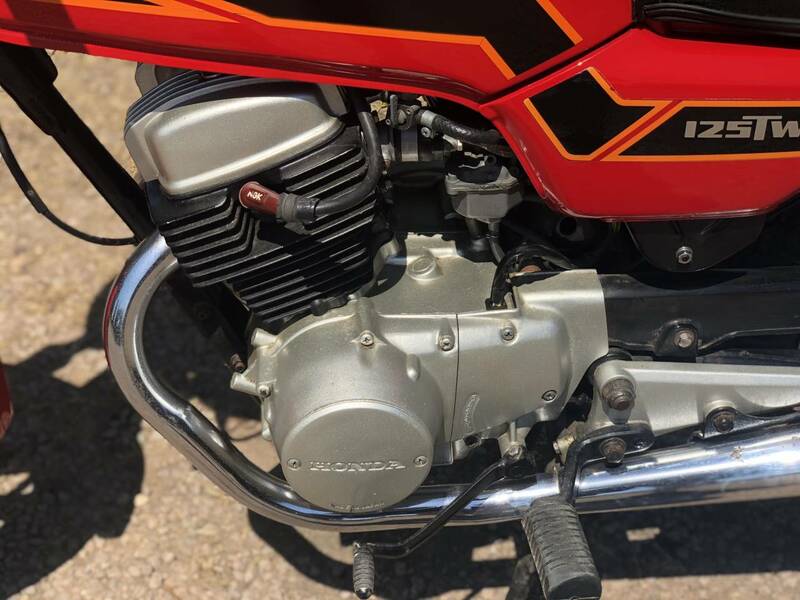 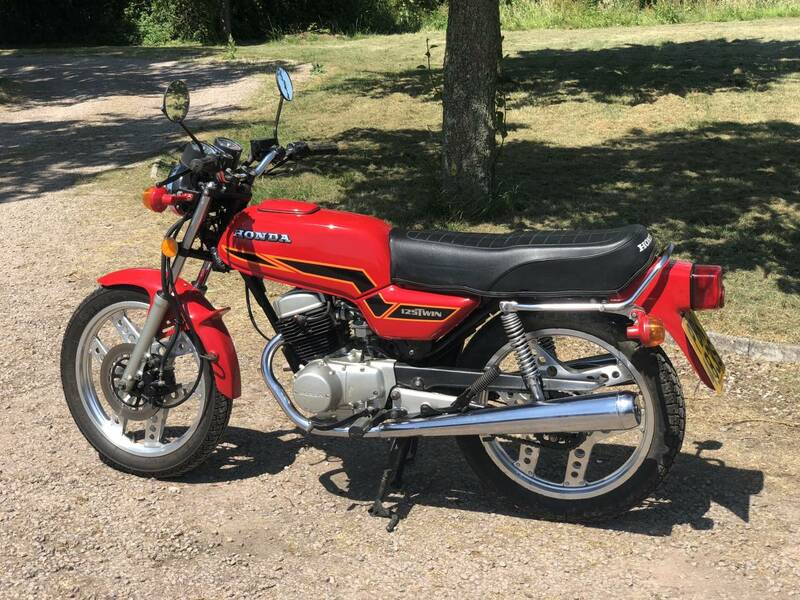 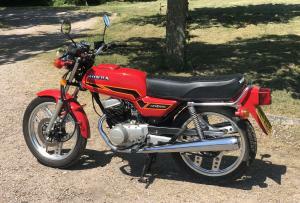 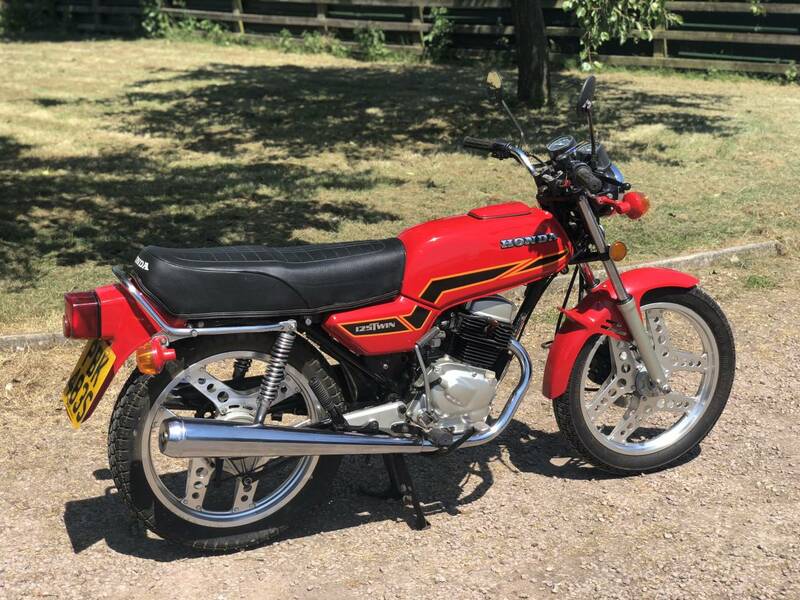 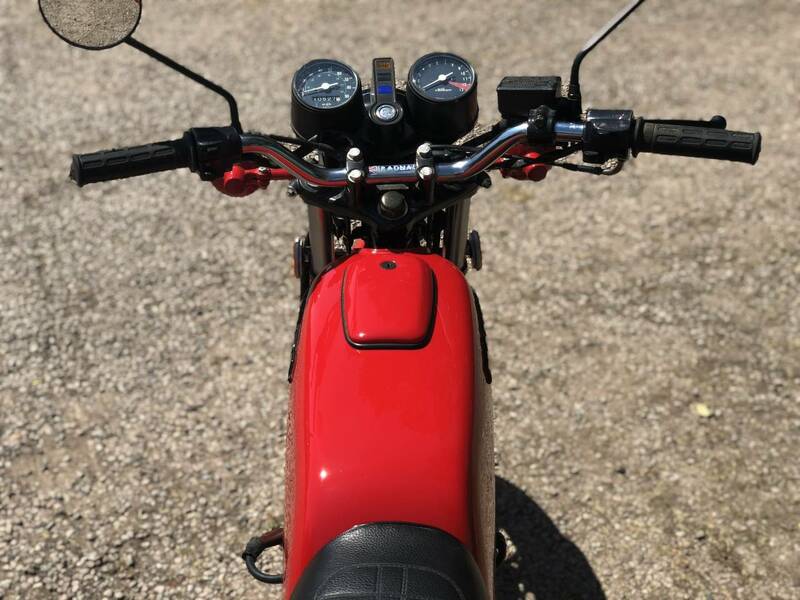 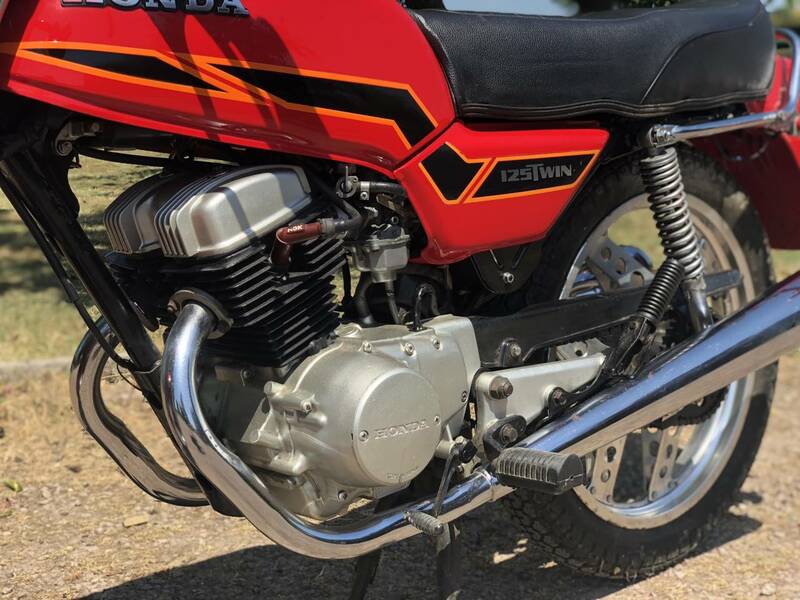 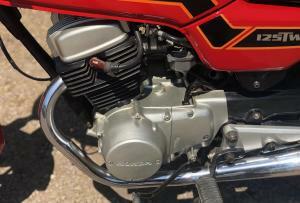 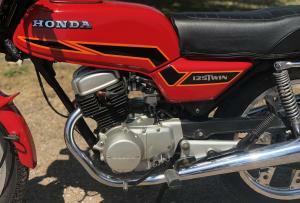 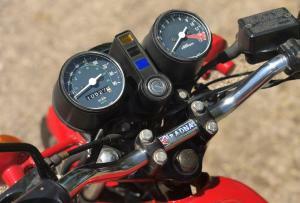 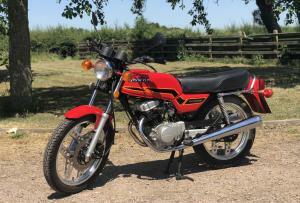 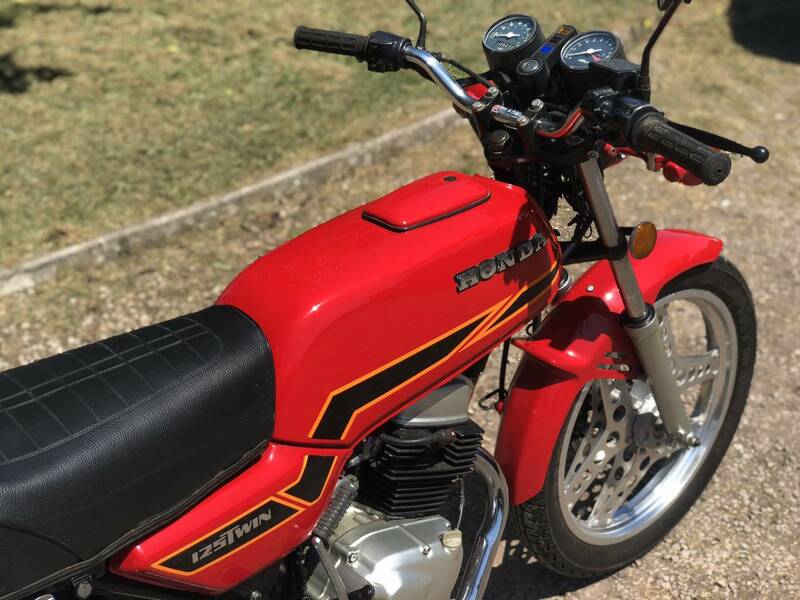 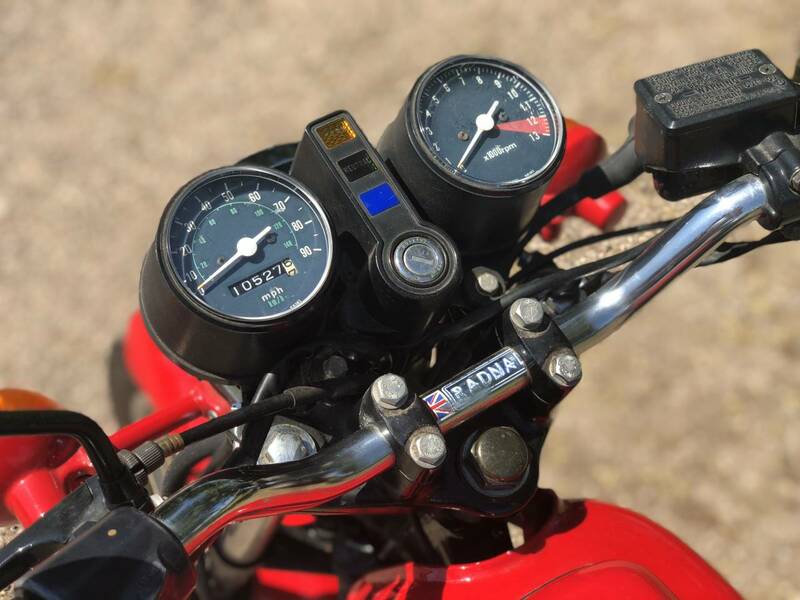 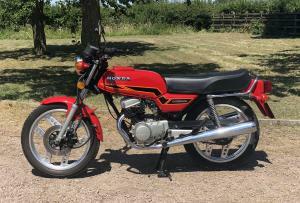 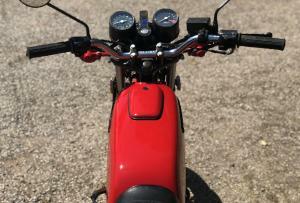 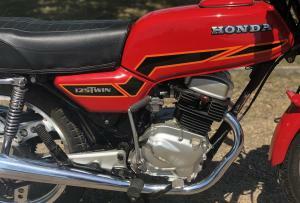 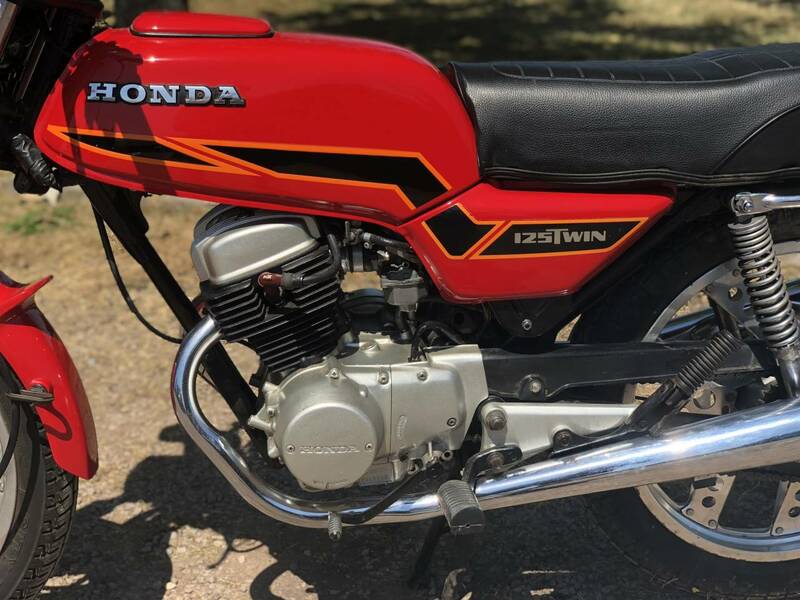 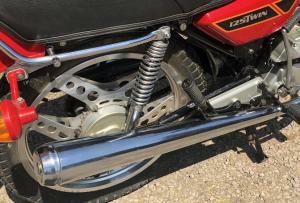 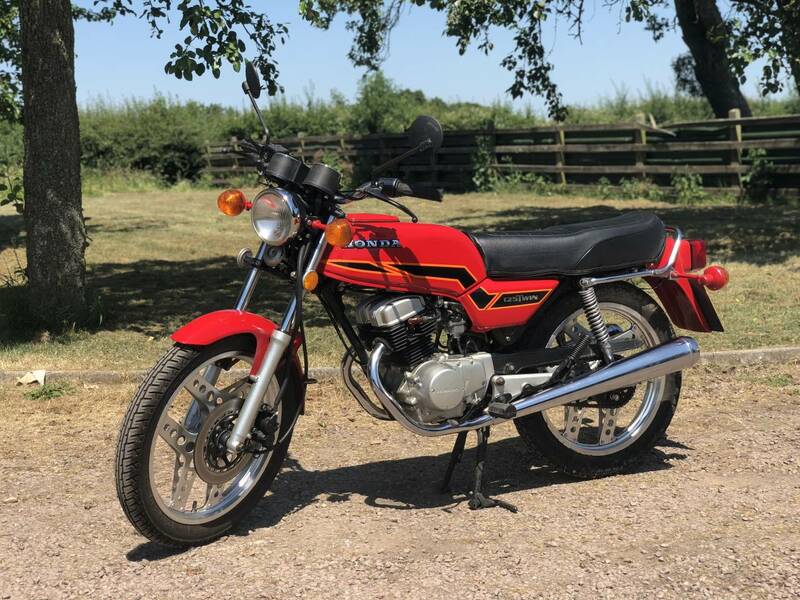 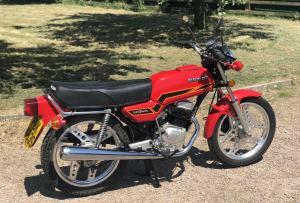 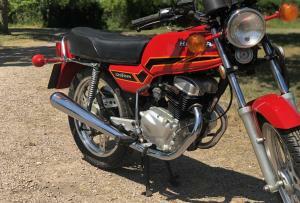 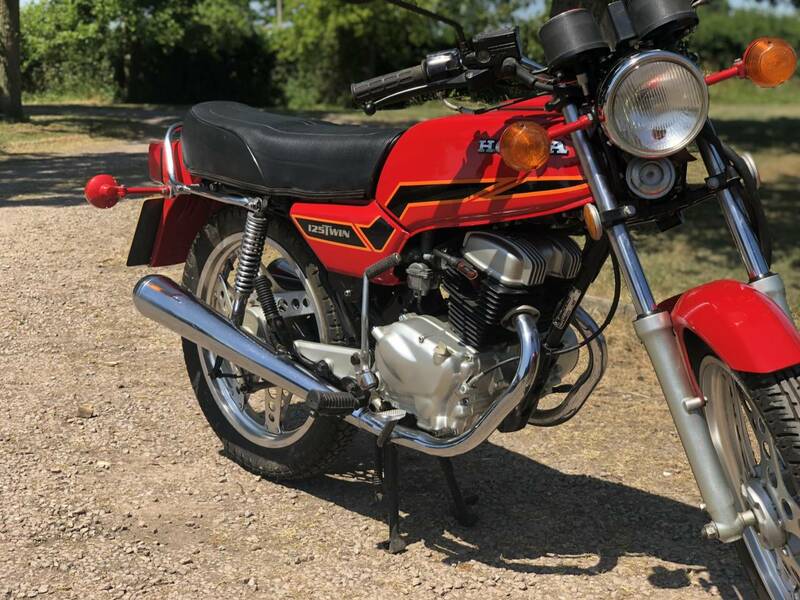 Honda CB 125 Twin 1977 . 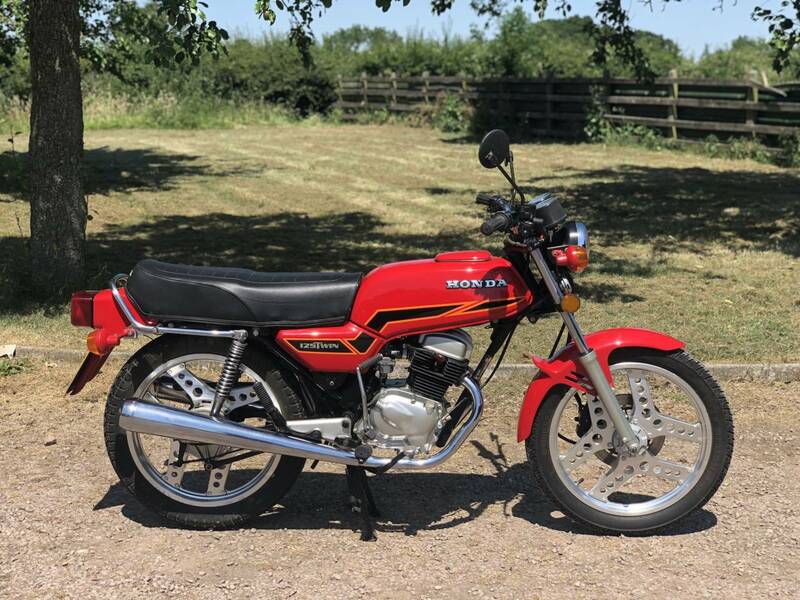 This Is A Lovely Original Example , In A Superb Colour Scheme , Which Is Very Lightweight , Easy To Start ; Manoeuvre & Ride . 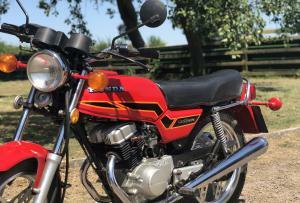 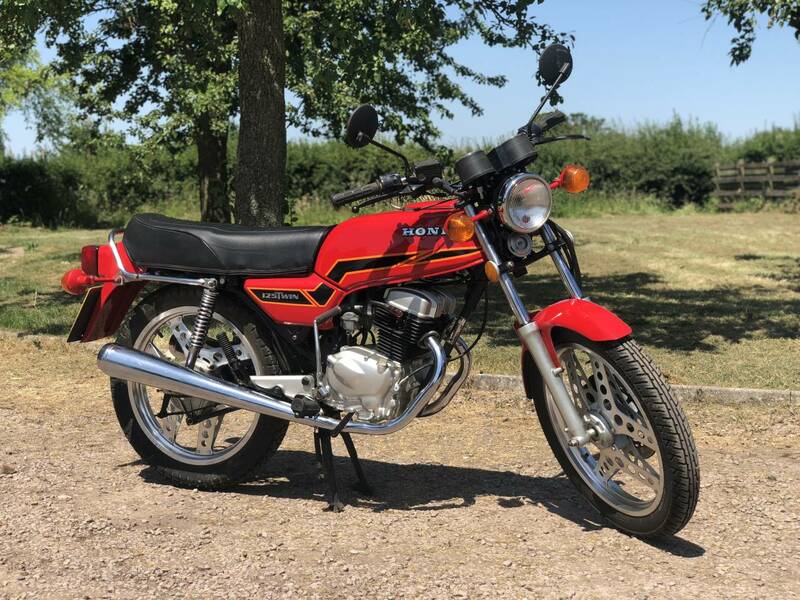 It's in Remarkable Condition For It's 41 Year Age & Has Only Covered 10500 Odd Miles From New . 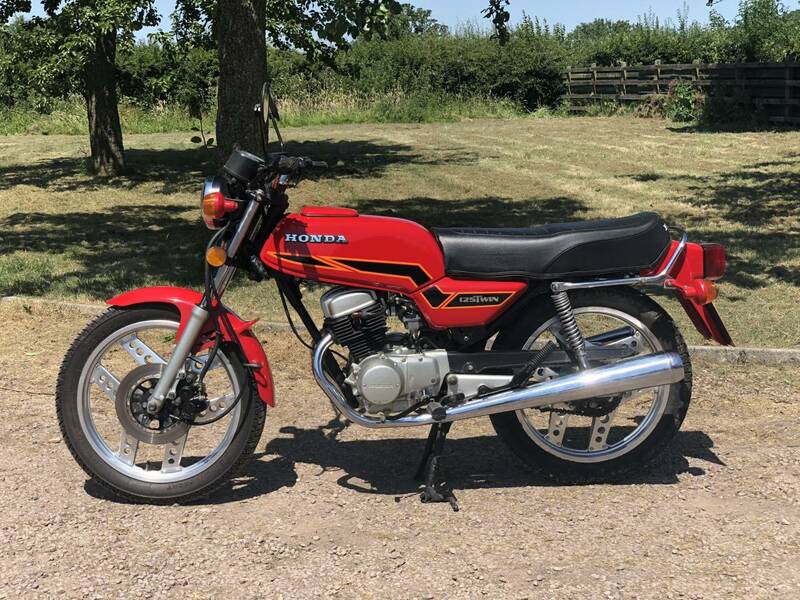 Owned For The Last 8 Years By An Elderly Enthusiast Who's Kept It In Tip-Top Condition & Only Covered 800 Miles For Pottering About During His Ownership ! 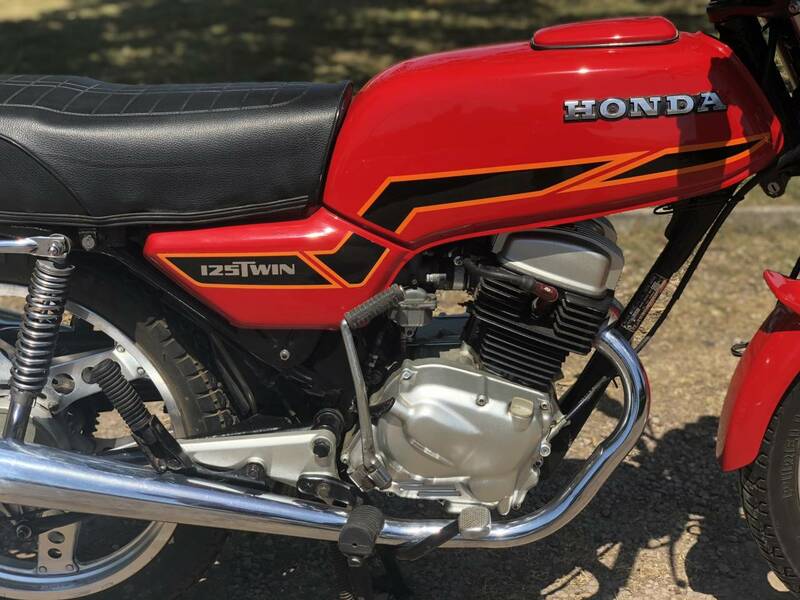 As Small & Light , Will Easily Fit Alongside Your Car In The Garage ! 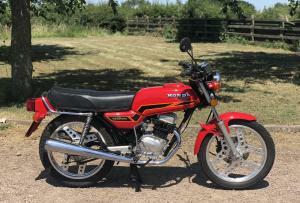 A Superb Little Lightweight , That's Very Reliable & Will Increase In Value .